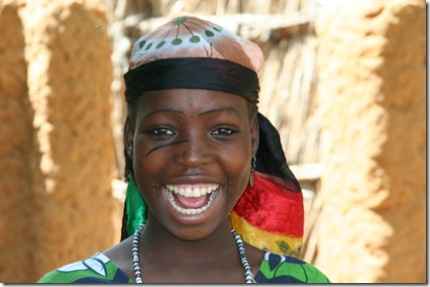 In December 1969 I found myself in Kano in northern Nigeria. I had been on an expedition to Lake Chad, a remote and mysterious lake on the edge of the Sahara, and was now heading home. Ramadan, the Muslim month of fasting, had just ended and I witnessed the most spectacular and colourful celebrations, but now I was interested to see a little of the true desert so I planned to take a bus or truck as far north as I could before returning to Kano and flying home. My first vehicle was a small local bus. As we left Kano we sat four abreast and were quite comfortable. A few hours later as we approached Zinder, the former French capital of Niger, we were crammed in seven abreast and I had to hang out of the window to breathe. It is strange what you recall after 38 years! 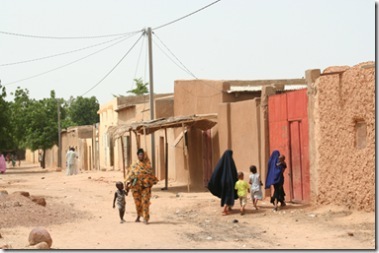 After a few days in Zinder to allow my stomach settle I continued north to Agadez, and from there continued right across the desert, arriving in Algiers on 31st December 1969. It was the most amazing journey and is still etched in my mind. 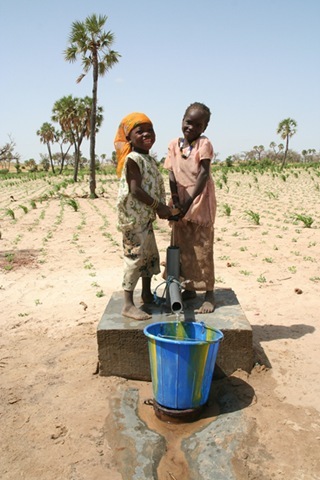 Since then I have been back to Africa forty times, but never to Zinder, so an invitation to demonstrate my hand pumps in Niger from Winrock International was most welcome. When I bought my flight to the capital Niamey I was unaware that the centre of their operations was in the Zinder region, thirteen hours away by road! At 4.30 a.m. we started our 13 hour car journey and a the end of the week I had the same, but this time in a local bus which slowed down for most of the speed bumps and potholes, but by no means all! Still, it was a great way to see the country. 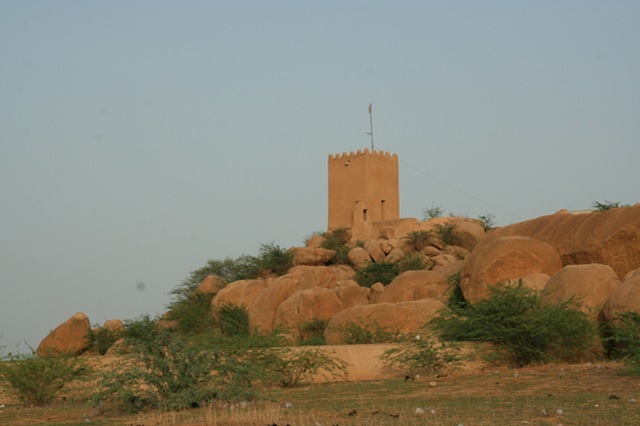 My recollection of Zinder in 1969 was of a small town dominated by a picturesque fort dating back to the French Foreign Legion days, and many substantial mud houses so typical of the Hausa areas of northern Nigeria. 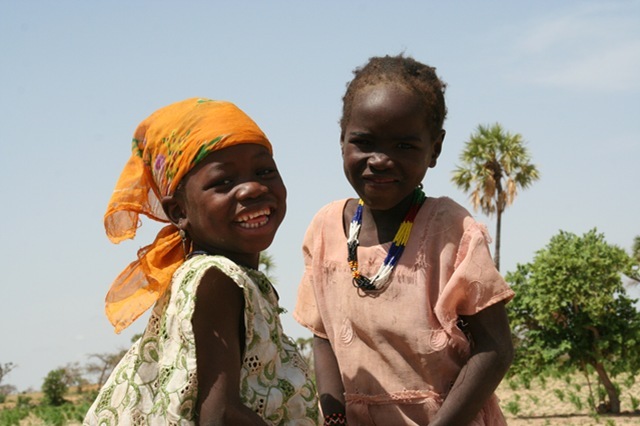 These still remain, but Niger’s population is now so much larger that whenever the rains fail – which they do frequently, many go hungry. The area lives on a knife edge so Zinder is now a boom town for the aid organisations and NGOs. 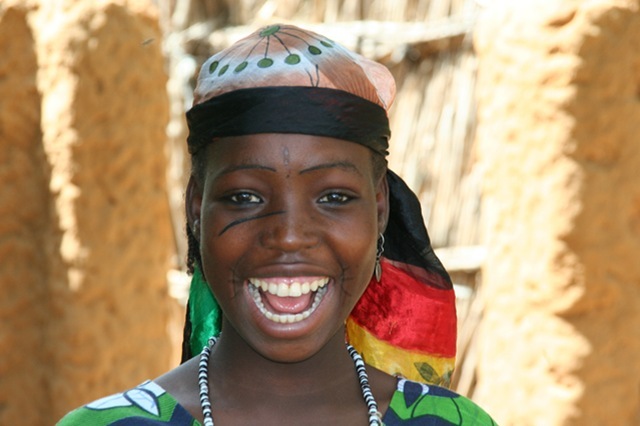 They are all there doing their best to help improve livelihoods, farming, health, education and the battle against AIDS/HIV, but it is also a worrying trend when you realise that the Niger Government directly benefits from these regular crises since without them they would not be receiving the massive amount of aid these international organisations bring in. That said, here I was again, this time trying to offer my two penny worth of help. The big question for me was would my pumps have a role to play here. Would they perform as well as they have elsewhere and would the users and Winrock’s staff like them? I am pleased to say that that on all counts the answers appear to be YES. 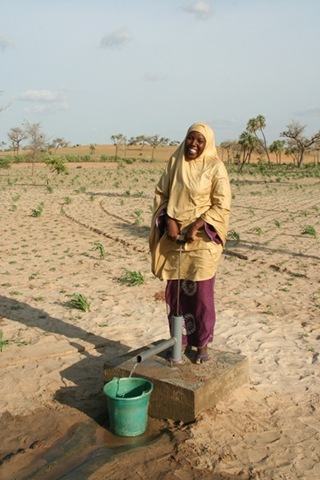 I was only in Zinder for eight days, so time was short, but two nine metre deep bore holes had already been dug in remote villages with no clean water. 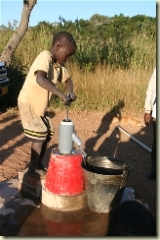 On our first visit we took a mason who cast a concrete slab containing a threaded galvanised collar over the borehole. This allowed the Canzee Pumps to be screwed directly into the collar in a quick and secure way. 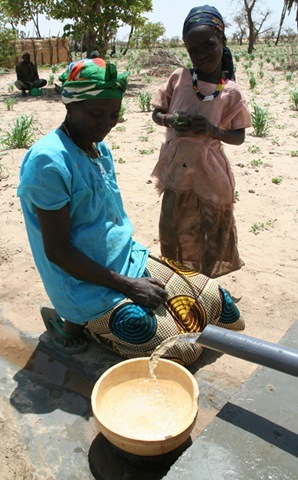 Three days later we returned with the pumps and installed them on the boreholes. The water level was about 5 metres below ground level and we were told it varied little over the year, but the bottom of the pumps drew from more than eight metres, so the water supply should not be a problem. 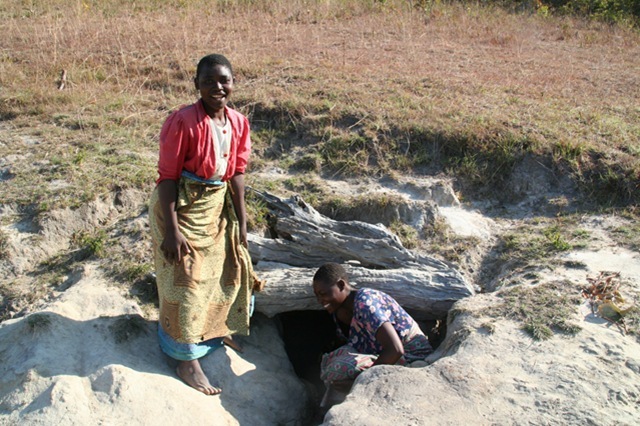 At first the water was cloudy, which is normal for a new borehole, but by the time we left it was virtually clean. Our final visit was two days later just to see how things were going. In both wells the water was crystal clear and sparkling. 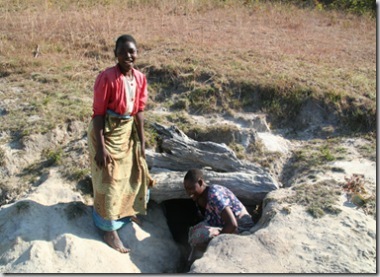 The contrast to that in the open water holes was astonishing and the villagers were clearly delighted with their new water supply. 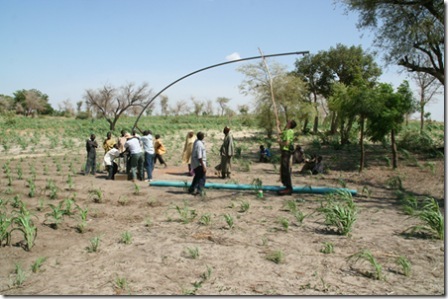 I had taken six pumps with me on the plane – just buying the PVC pipes locally, but Winrock have now asked for a further twelve and we will now discuss how we can best introduce them to this area too. This year I celebrate an anniversary because on July 7th 1977 I taught my last school lesson and embarked on a new career in water. I had taught biology for six years and expected to be a teacher for the rest of my working life but in the 1960’s my father had unexpectedly become involved in water projects. First, he pioneered a simple technique for drawing clean sea water from sandy beaches. He then found that the same idea could be used to filter water through the sandy beds of rivers, such as the seasonal rivers common in many parts of Africa. He invited me to join him so I have now been messing about with water for thirty years. I have visited Africa nearly 40 times and if you asked me to explain my speciality in just a few words I would say that my work focuses on improving hygienic access to shallow water supplies. This has included well jetting, spring protection, and low technology hand pumps. In recent years most of my time has centred on the Canzee Pump, originally invented by Owen Jones in New Zealand and then further tweaked by ourselves. The pump is performing exceptionally well, often running for two or three years with little or no attention. When it does need servicing, it is easy to fix, because, the valves just need rubber discs cut from old car inner tubes. 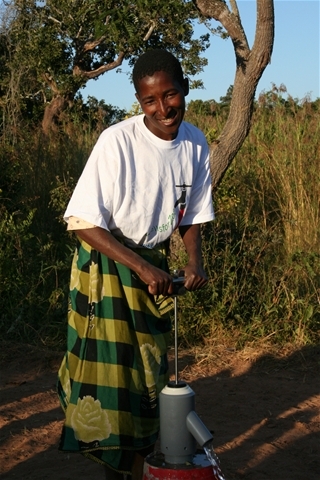 In 2005, our collaborators in Madagascar, “BushProof”, won a $150,000 World Bank award to set up a Canzee Pump workshop, to survey the entire island, and to make a further 150 pumps for the local market. The workshop is now up and running and Canzee Pumps have been described to me as the pumps of choice in Madagascar. Setting up a pump workshop requires a number of factors to come together at the same time and a lot of work and funding. I am delighted to say that we now have the green light to start another. In 2006 I was in northern Malawi where there are thousands of shallow wells, but many of whose hand pumps have broken down. Working with the Irish charity Wells for Zoë, we are now planning another Canzee Pump workshop which will have four main aims. 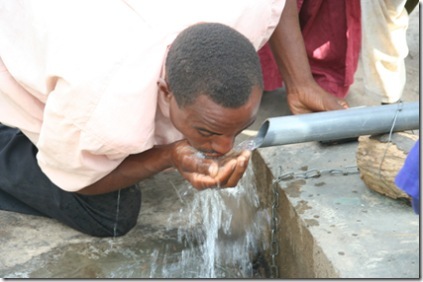 First, we will be making much needed reliable pumps. Secondly, the workshop will create employment. By making the pumps locally their cost will be much reduced. But, the best news of all is that the workshop will be also be used to train others to make the pumps and to set up their own workshops elsewhere. 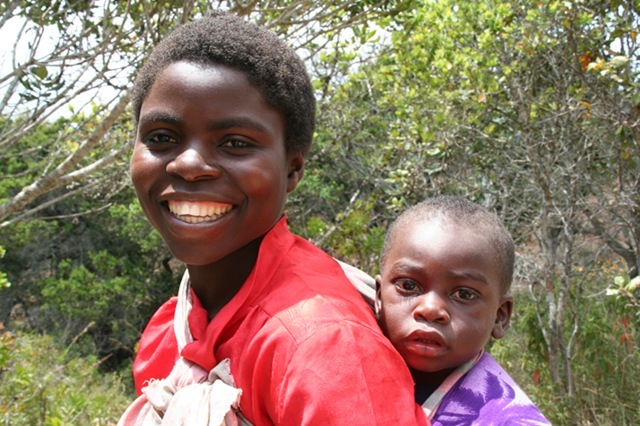 The workshop will be an independent Wells for Zoë activity, but will share some of the excellent facilities of the St. John of God Centre in Mzuzu – part of one of the most highly respected organisations in the field of mental health. They have a first class teaching programme for their own staff and then, when possible offer vocational training to its clients as they recover from mental illness. Few organisations have impressed me as much and I am so pleased that we can work alongside them in Malawi. A suitable plot of land has already been purchased, planning permission obtained and building work is due to start soon. We have started to fill a shipping container with the tools and materials to make the first six hundred pumps. Funding is now assured thanks to the generosity of many donors including schools, Lions, Rotary Clubs and Inner Wheel clubs, and individuals. In recent months I have probably send pumps to more different destinations than ever before. These have included 42 to Indonesia, 10 to Ghana, 16 to Madagascar, 16 to Chad for use close to the border with Sudan. 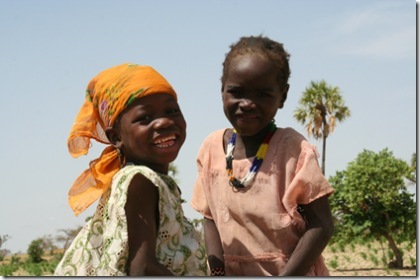 I have sent self-jetting wellscreens and pumps to Medair for use in Sudan. This month I will be visiting Niger to demonstrate Canzee and Can-Lift Pumps, then will shortly go to Uganda to show how Rower Pumps can be used to draw from very shallow water sources. None of us can know what is round the corner, but having turned 60 a few months ago I am starting to think more seriously as to how the techniques I have acquired over the last thirty years can be passed on. 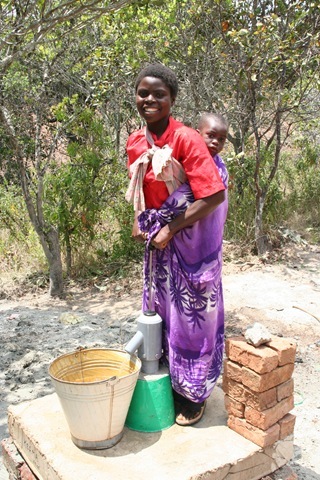 The pump workshop in Malawi is the single most important way in which we can ensure the pump making skills will continue. In many ways it will replicate the facilities I have here in Hartburn which I have evolved over the last few years – hopefully without the muddle I seem to live in constantly! We are now documenting the entire pump making process, much of which involves the use of a large, old fashioned centre lathe. Thanks to eBay I have managed to acquire several identical lathes, at least two of which will go to Malawi. We are photographing, filming and recording all the key stages we have learned over the years together with the tricks the trade we learned subconsciously. I must express my profound thanks and gratitude to all those who have loyally supported my water development activities over so many years. This includes financial support from many donors and personal and emotional support from family and friends. Without this support I would never have been able to continue my pump development work for as long as I have. 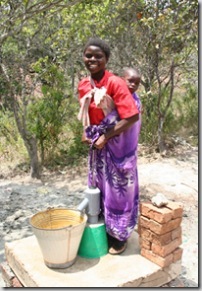 For more information of this charity look at www.wellsforzoe.org where you will find a mass of interesting information, not only relating to the pump workshop, but also to John and Mary Coyne’s vision of what can be done around Mzuzu. During our June visit we learned that although many hand pumps have been installed in recent years, they are breaking down more often than necessary and some have been in a state of disrepair for some years. Our Canzee Pumps have now been in use for about twelve years, and are proving to be very robust indeed. We regularly hear that they operate trouble free for up to three years before the rubber seals need replacement - an exercise which only takes a few minutes, and uses rubber discs cut from old car tyres. Today I am writing the first SWS weblog. With a forthcoming visit to Madagascar to plan the local production of our Canzee handpumps, and then several sea water intakes to install in Greek beaches, I have seldom been busier than I am at present. However this weekend, for a change, I have just spend three days installing shallow "jetted" wells in the heart of London for the Fulham Palace Meadows Allottments Association. As with many of my clients, the FPMAA found my internet site and contacted me to see if I could help them. After two preliminary visits, I was able to assemble alll the equipment needed to hand auger down through the soil and then wash three wells into the aquifer. More importantly, at the same time I was teaching the technique to the allotment holders who now will be able to install their own shallow wells using my "flexible well jetting" technique. As soon as I have time, I hope to be publish an account of this technique on the SWS Filtration Website. Thank you for visiting the SWS Filtration Website. SWS Filtration employs a variety of techniques to draw sea or fresh water through sandy beaches and the sandy beds of rivers.